It is amazing as to how people are unprepared when they go to have their taxes prepared and filed. Most taxpayers are excited and some are nervous and just want to get it over and done. But, will find out as their emotions are taking control that they forgot something very important to make the process run smoothly! SSN and DOB: Please make sure that all of the digits are correct when entering your personal information to prevent any delays in your refund. Income statements: W-2 Statement, 1099 Forms, etc. Charitable Donation Receipts: Make sure to obtain a letter of recognition indicating the date, the amount donated as well as the organization name of any charity to which you are donating. If you donate to different charitable organizations and groups, or even pay dues for professional organizations. You might be able to take that contribution, or a portion of it, as a tax deduction. You will either receive an email at the end of the year letting you know how much you had donated, or will receive a receipt explaining how much of your donation is deductible. Most organizations are very good at providing this documentation, but if you have not received your documentation by the end of January follow with an email or phone call. Job/Business Expenses Records: If you are itemizing deductions, the IRS will want documentation such as receipts to verify your expenses are qualified. Remember you may have to justify these expenses to the IRS. 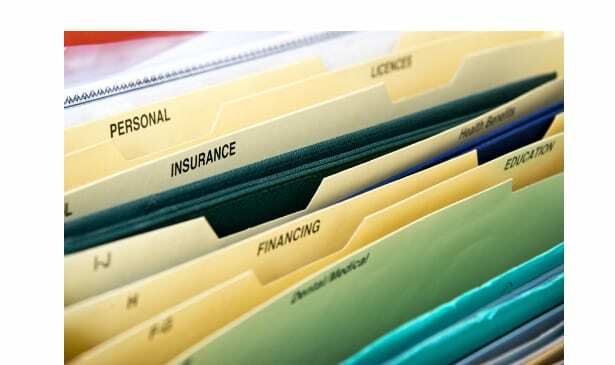 Save, or track, any items you think you might even want to claim as a business expense. Two methods of saving business expenses are to either have everything sent to you electronically and save the emails or scan to PDF and save in a file on your hard drive. Make sure to back up your records. Don’t be a shoe box organizer having a box full of mismatched and unorganized documentation, and trying to make sense of it. That is stressful for both you and your tax preparer, and might actually result in your missing out on an important deduction or credit that you are due. Taking some time during the year to get, and stay, financially organized can really pay off the next time tax season, or if some other financial occasion, comes around. Previous articleFox News Deliberately Misleads About Martin Luther King, Jr.